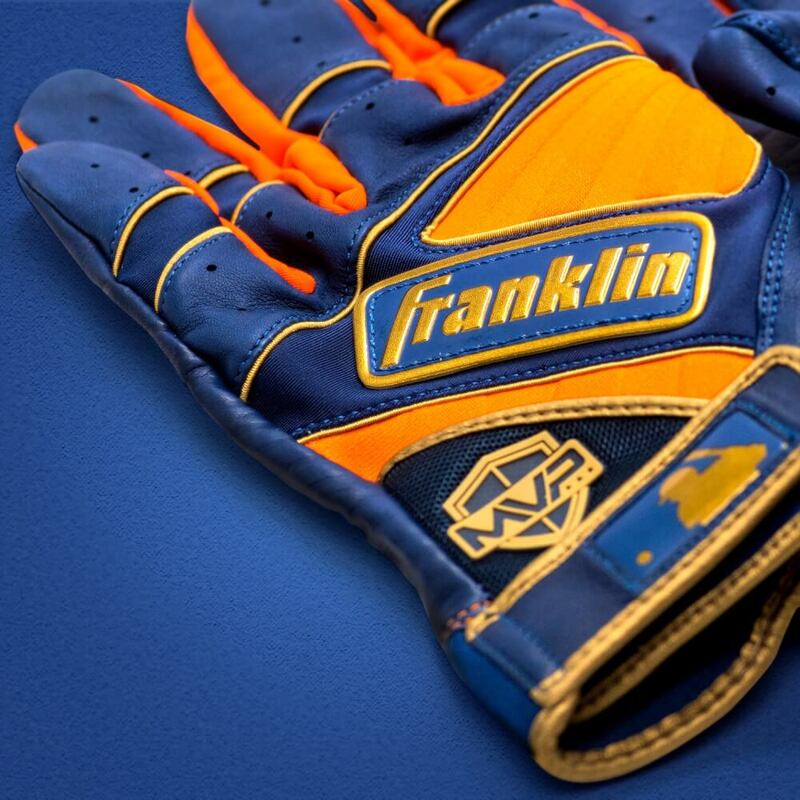 2017 AL MVP Jose Altuve will join Venezuelan brother Miggy with his own “MVP” custom batting gloves. 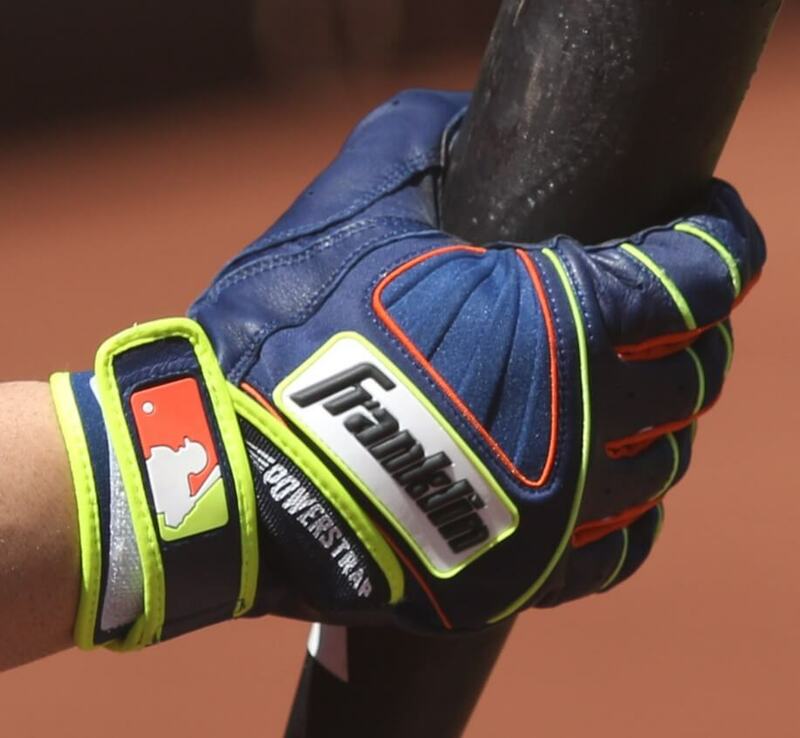 The Powerstrap style has been Jose’s favorite since it came out in 2016. 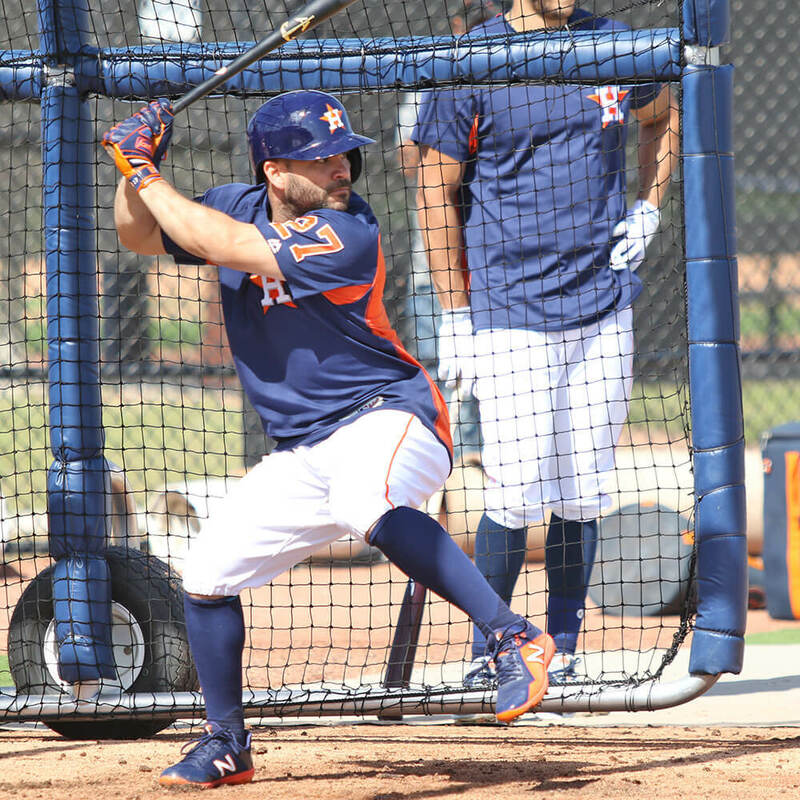 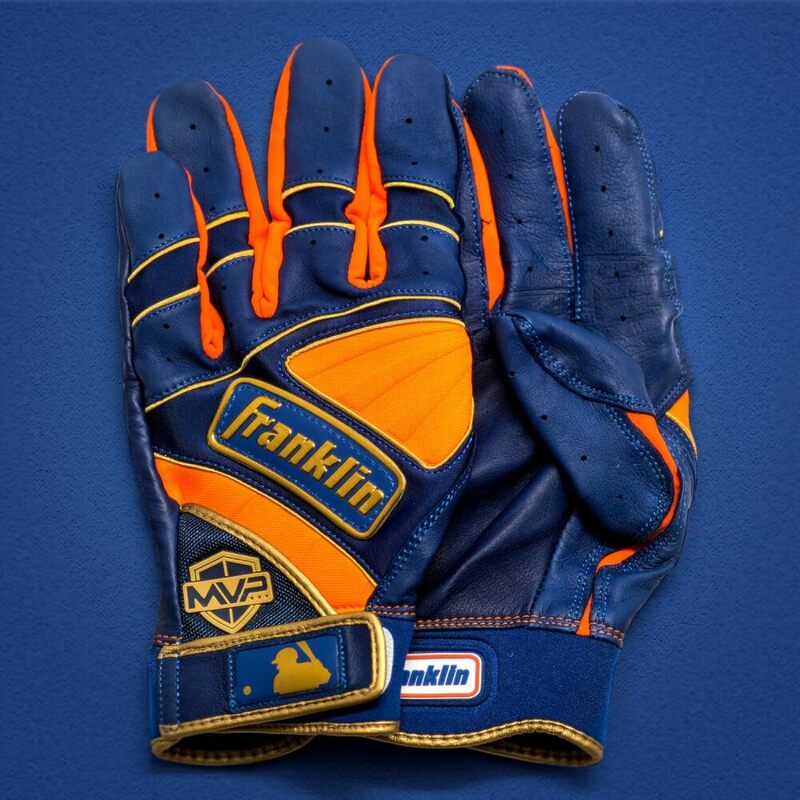 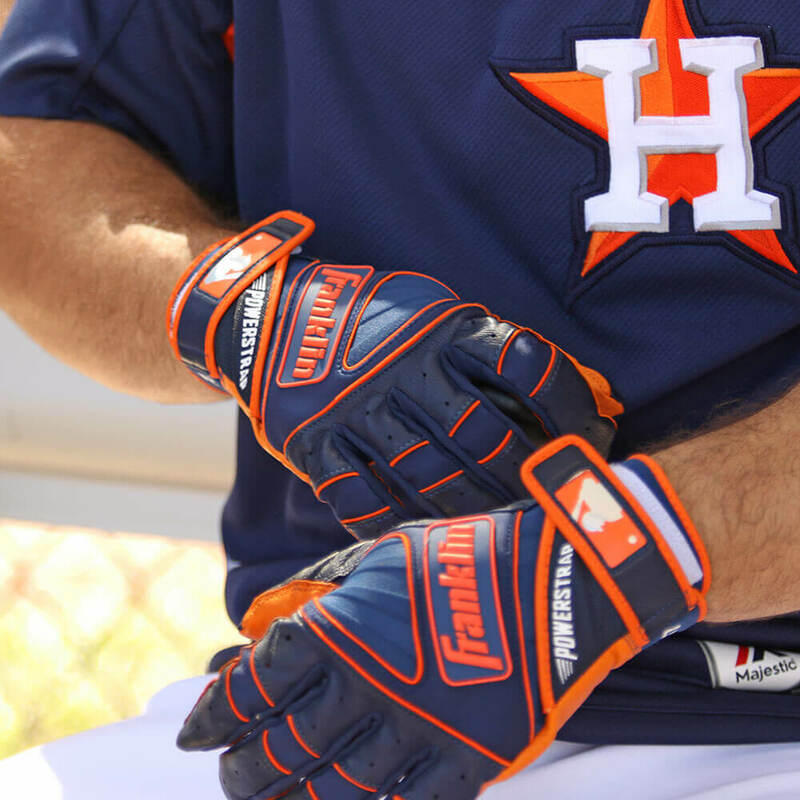 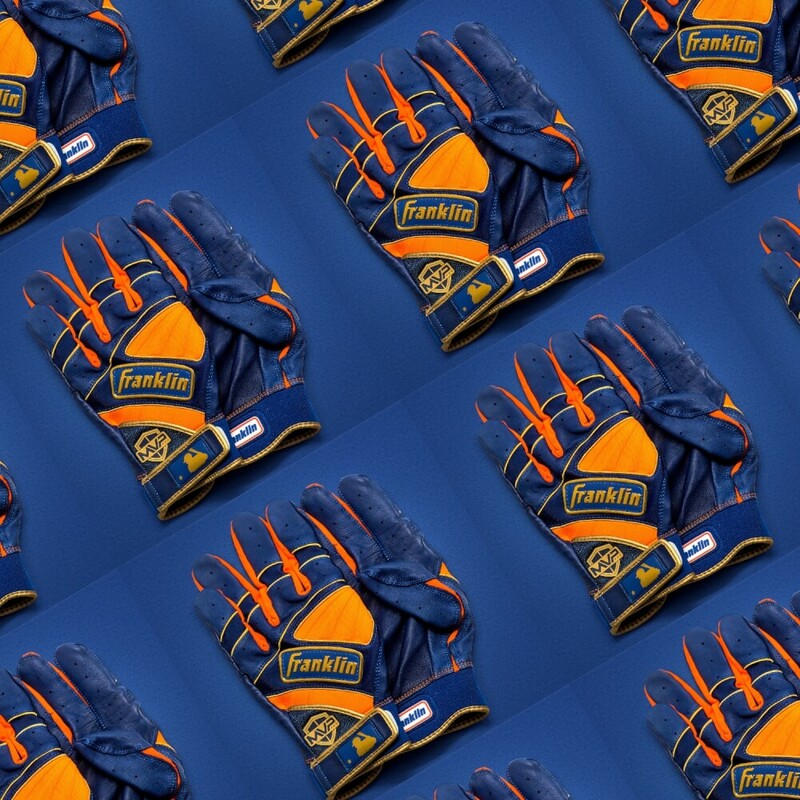 Great looking gloves, and most of Altuve’s are player exclusive, but there is a great-looking colorway available at the link that mirrors Altuve’s look.